It’s perfect for a large group or several families with the most generous of living spaces and 9 double or twin bedded en suite rooms, most of which have a balcony from where great views over the resort can be enjoyed. In addition all our guests have free use of the indoor swimming-pool in the adjacent Altitude Residence. Satellite TV, Wifi, and hairdryers in all rooms complete the comforts on offer here. 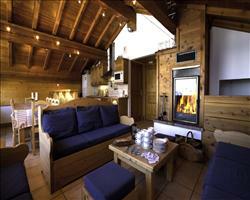 Chalet Koala is on Floor 4 which is the entrance level to the residence. We update Chalet Koala's details often, but facilities do change. e.g. some extras listed by the supplier as "free" or included might only be for the first time you use them, or for one time per party, then charged for further use. If any specific feature is essential to your holiday, make sure you ask us to confirm the details of it before you book your holiday.
. 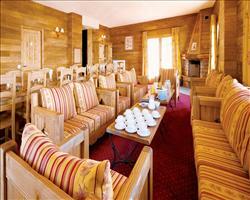 Ask for a quote when booking Chalet Koala. 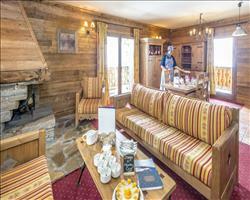 Chalet Dahu Les Arcs France, Gatwick to Lyon 14th December. 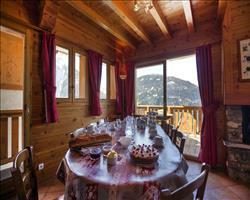 Chalet Arnaud Les Arcs France, Gatwick to Grenoble 4th January. 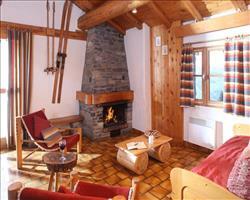 Chalet Winnie Les Arcs France, Dover Ferry 15th December. 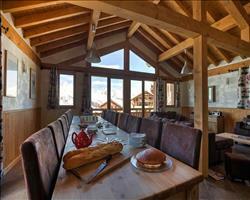 Chalet Alpaca Les Arcs France, Gatwick to Lyon 14th December. 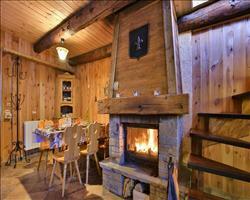 Chalet Fleur de N... Les Arcs France, Gatwick to Lyon 14th December. 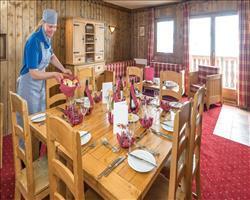 "Excellent staff, good food, nice chalet"
The chalet’s nice and the staff were really good – excellent in fact – they looked after us well. 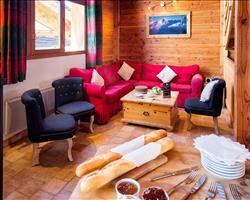 The facilities are very good and the chalet’s nice and convenient. I’ve had better and worse locations, but in general the slopes weren’t too far away and once we’d got used to the layout we knew where the shops were. The food was good, varied and well cooked. If you had any changes or wishes they tried to accommodate them, and others with special dietary requirements were looked after which was nice to see. Our bedroom could have done with a little more storage space (we had to live out of our suitcases a bit) and more hanging space. The week we went was very snowy so we had stuff that needed to dry (swings and roundabouts, we had less time out on the slopes which meant more time to dry…). Not too much to complain about in the scheme of things though, we had a good week here. 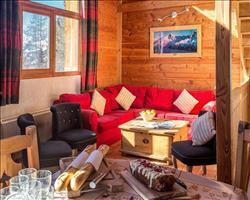 "Top floor chalet with nice views"
The split level Chalet Koala is located on the 4th floor of the apartment block so the hosts are confident in their boast of breath-taking views of the mountains. There is an elevator with easy access to the all the floors so no fear of . The catering is of a high standard in our experience always having quality food and wine.